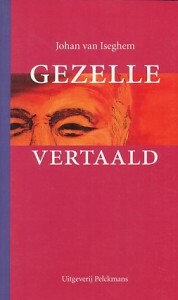 Poems of Guido Gezelle: A Bilingual Anthology . It contains a neat Scottish translation of Het schrijverke , namely The Watter-Scriever . Worth a look.